Bark, sniff, and lick your way through the apocalypse to save the hoomans you love. 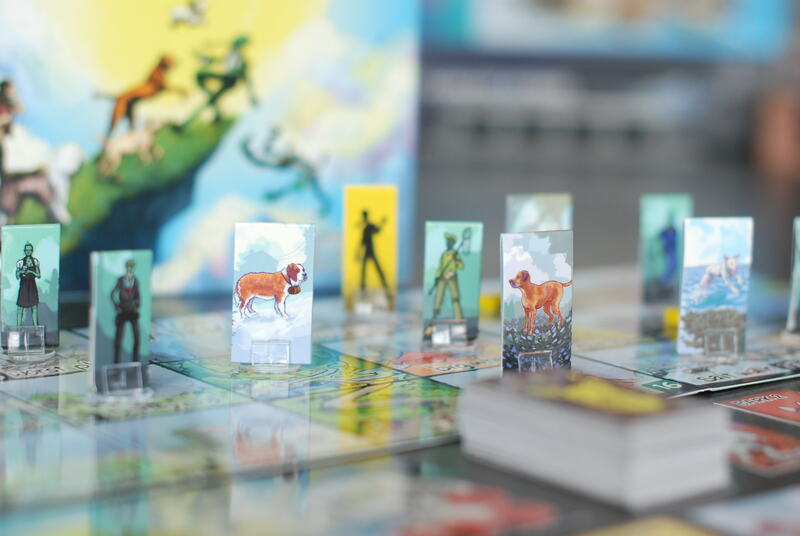 A cooperative board game where everyone plays together as a heroic dog pack. Explore a post-apocalyptic city while sniffing out scents, barking at the undead, and herding your hoomans to safety. 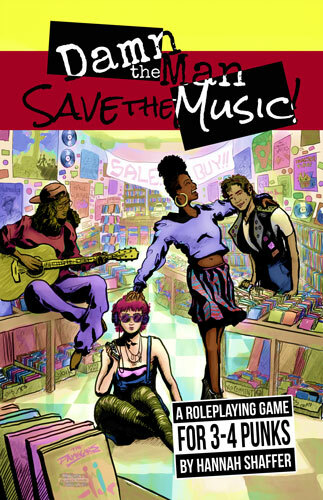 A roleplaying game inspired by movies like Empire Records, Dazed and Confused, and a love for the ’90s. Learn More or Buy the Book! Evan, Hannah, and Brian take turns sharing news about what we've got cooking! We send out newsletters about once a month, sometimes more when we're about to launch a brand new thing.